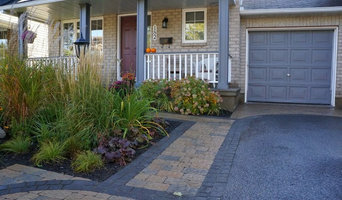 Elite Landscaping Ltd. is an Ottawa based landscaping design company. 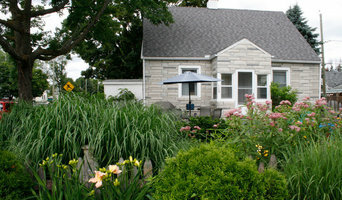 Residential or commercial, landscaping is the continuation of the exterior of your property. 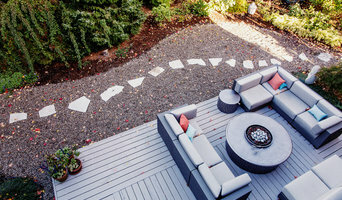 Each plan is carefully prepared in function of our clients’' personal needs and always respecting the environment. 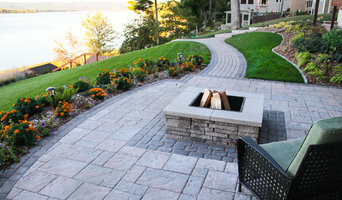 Elite Landscaping Ltd. makes sure of the entire realisation of your landscaping project one job at a time. 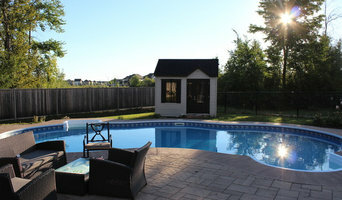 Our aim is to always offer professional services.